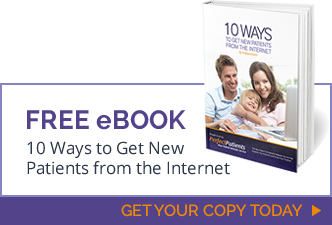 If you own a practice website, you probably receive regular marketing overtures from SEO practitioners promising overnight success with 10, 20, 50 new patients a month… on autopilot! Upgrade to the Perfect Patients website service and you’ll leapfrog the competition to get more than your fair share of new patients from the Internet. Conversion. There’s no point sending new patient traffic to your website if they don’t “convert” (by calling or emailing your office to schedule an appointment). The factors that determine new patient conversion include; website design, the quality of your homepage welcome message, images of the doctor and office surroundings, key pages like the doctor’s bio, techniques, etc. And the Granddaddy of all conversion features, video! Watch a selection of custom homepage videos to see why, in our media saturated world, video is best. Perfect Patients expertise in understanding new patients and how to influence them to take action sets us apart from all other chiropractic website providers. Google Places (maps) works with your organic search engine results to drive more qualified, new patient traffic to your website. Here’s a quick guide on how to setup and optimize your Places listing. Social media is now mainstream and, done right, produces referrals and new patients. Perfect Patients makes it easy for you to make regular, quality posts by supplying you with fresh, new patient generating content throughout the month like; three patient newsletter articles and weekly blog posts. 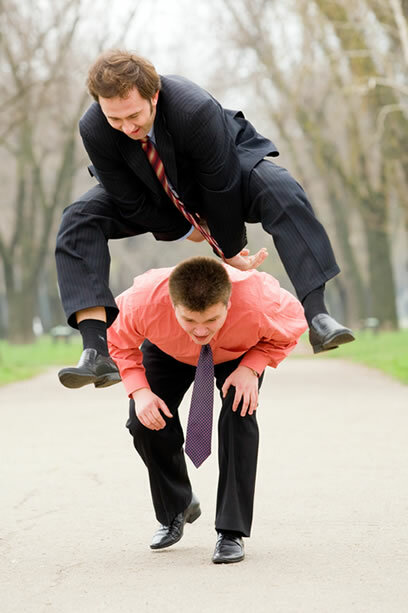 Chiropractor directories like ChooseNatural.com (included with your Perfect Patients website – watch the video) and other directories outside of the Perfect Patients family that we see producing consistent new patients results for our clients. And that’s it! Just five areas of online activity that we have found produce 80% of actual new patient results! And, with Perfect Patients, the overwhelming majority of these tasks are “done for you” and included with your monthly subscription. Join the Perfect Patients family and trust our expert team to manage your practice website to produce new patients. Get started today and your site will be live, generating new patients and earning it’s keep in 30 days or less. Questions? Call us at +1 (800) 381-2956 (press 1) or use our simple contact form.